We're all about connecting with other creative entrepreneurs and having real conversations about life, business and everything in between. Join in as we converse with movers and shakers in the the world of small business and learn their best tips & tricks on how they got to where they are today. 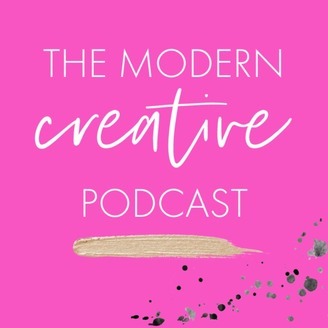 We're here to tell you, it is absolutely possible to be successful as a modern creative and we want to help you to go after your own creative dreams. 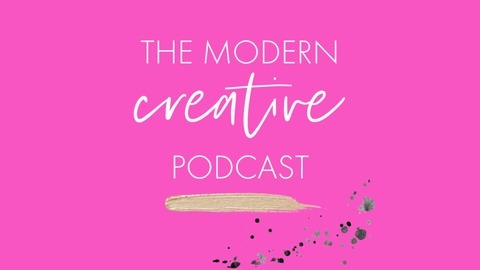 Become a supporter of this podcast: https://anchor.fm/the-modern-creative/support. We’re chatting about time management for creative with our guest, owner and baker of Sweetlee Made, Cindy Lee.